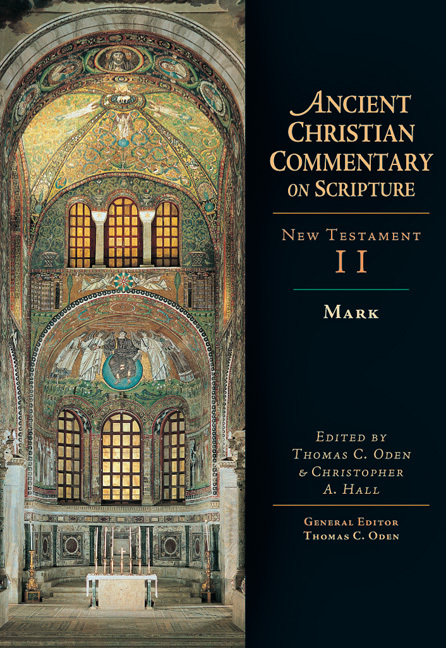 "It was my distinct pleasure to work with Tom Oden on the formation of the Ancient Christian Commentary book club in the late 1990s. Even more, it was a privilege to learn from his journey of faith and style of scholarship that engaged students and the church across such a wide spectrum of traditions and which called for and helped realize a 'rebirth of orthodoxy.' He will be missed." "Tom Oden had a mind and heart that never rested. 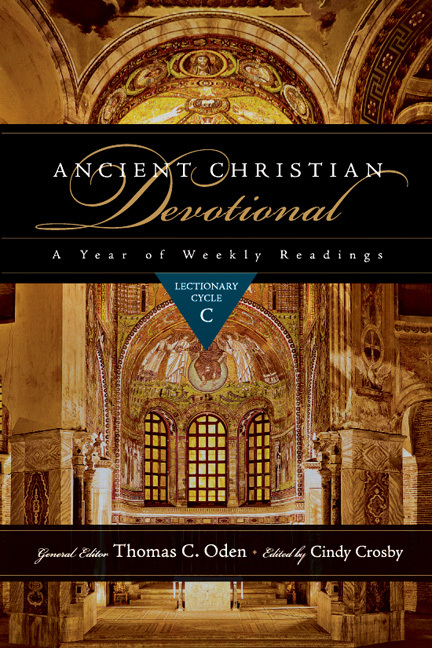 He was always exploring what new things God was up to in the world, ultimately realizing that it was what God had been doing from ancient times to the present. His unusually entrepreneurial intellect and his warmth of spirit will be dearly missed." 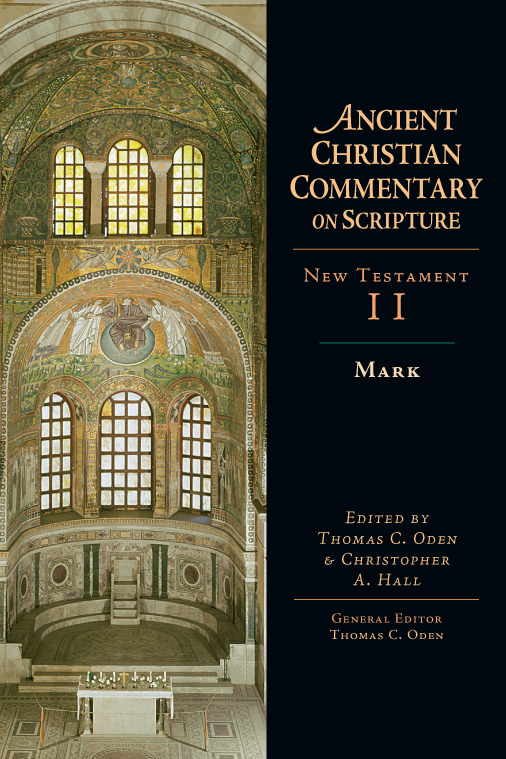 "Tom was my Doktorvater in historical and systematic theology and passed on to me and generations of students his great love of the Triune God and the ancient legacy of patristic exegetical and trinitarian theology. 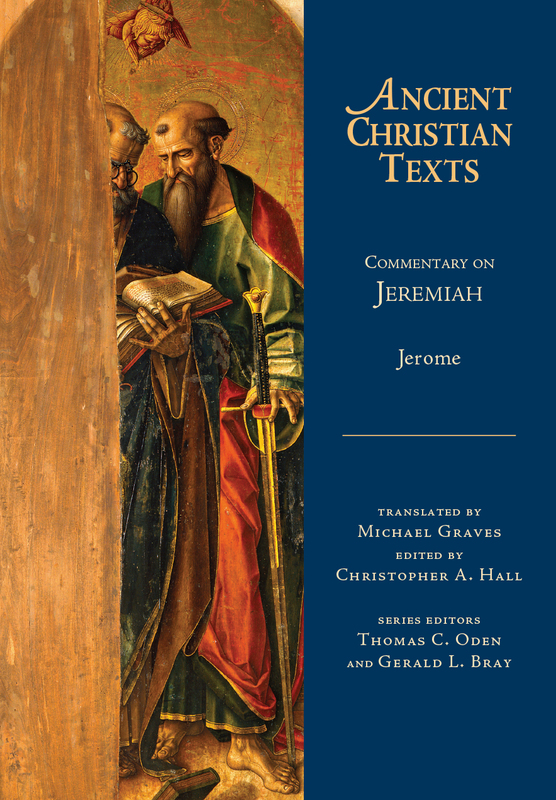 As a first year doctoral student, he asked me to be his teaching assistant in theology, and to help him organize a little project called the Ancient Christian Commentary on Scripture. I am forever in his debt, in more ways than I can number." "Tom's most significant contribution to me was first and foremost as a friend. He also taught me what it means to be a pastor and a scholar who can remain true to his convictions. Our partnership on the ACCS was something I'll never forget. 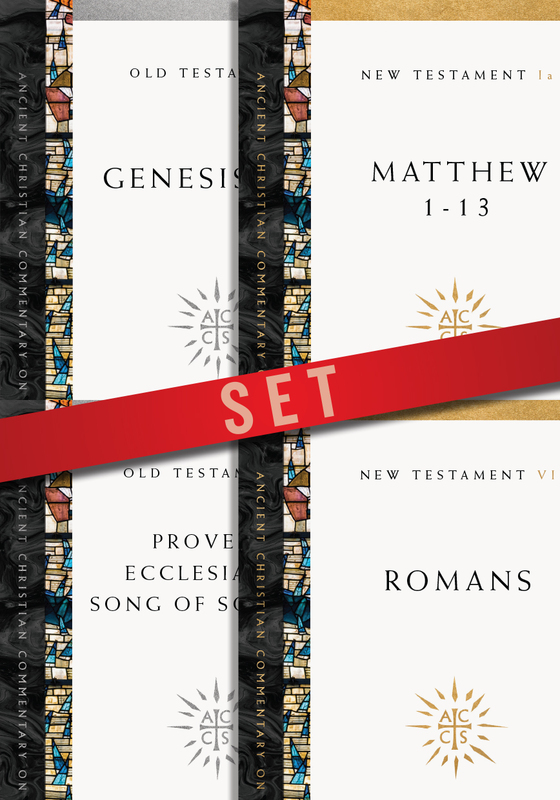 His generosity of spirit with the series went way beyond producing books. 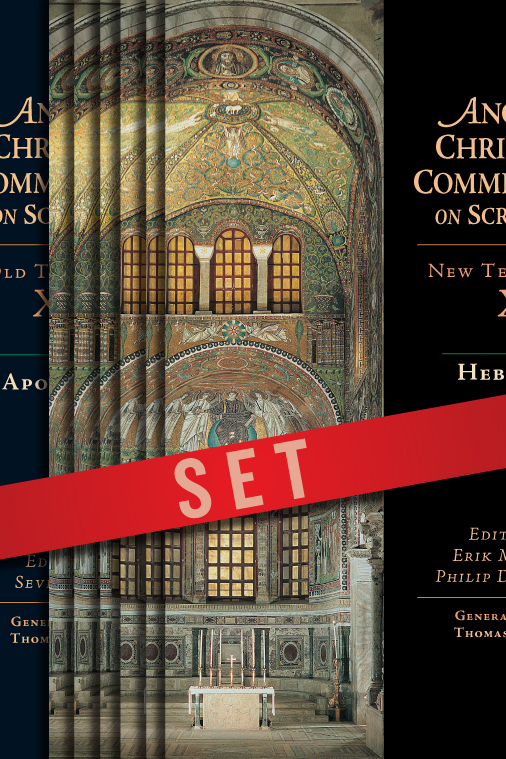 It was about shaping the church and, frankly, shaping us as not only theologians but as persons moved deeply by the Spirit to serve the church. 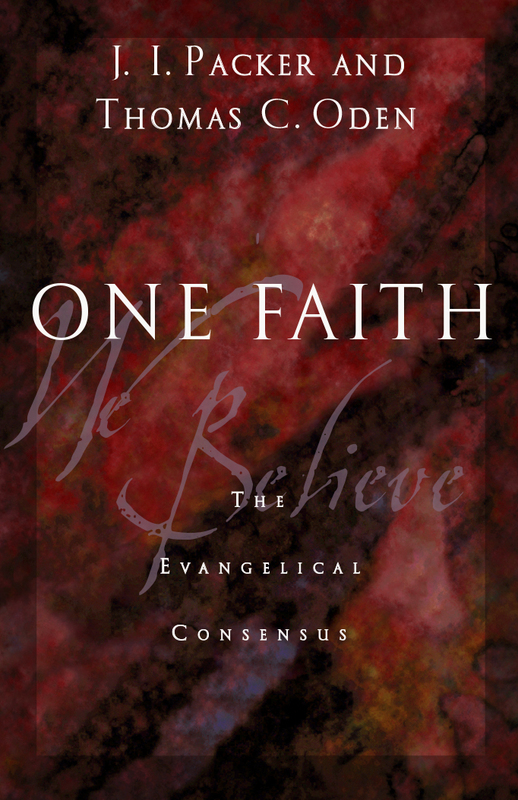 Tom's significance for Evangelicalism and reintroducing the fathers to a generation of young scholars as a bridge across denominations, cultures and times is something that I believe will have lasting significance. I know I hope to carry his legacy on in the work I'm doing. He was a great mentor, churchman, but most importantly my friend." 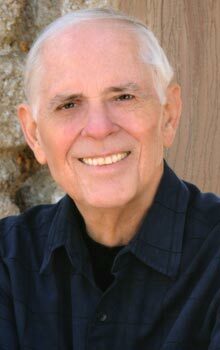 "Tom Oden was unique among evangelical theologians. In his early days he was what he called "a movement theologian," always moving on to the next big thing. But the story he tells in A Change of Heart: A Personal and Theological Memoir is almost a reprise of the Apostle Paul’s turnabout on the Damascus Road. Oden was awakened from his liberal theological slumber when he rediscovered the fathers of the early church. And the experience transformed his thinking and his faith. 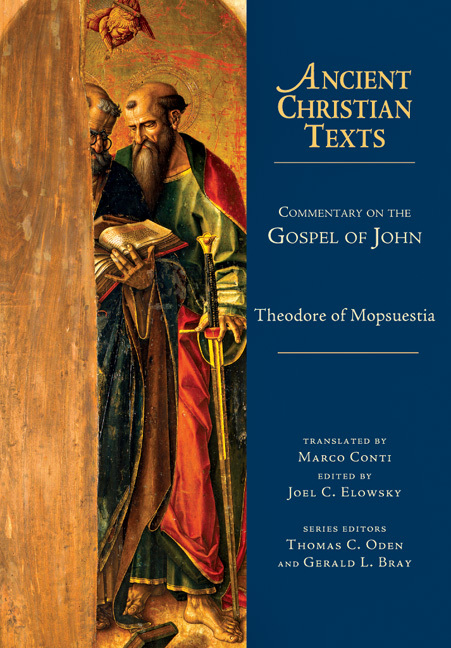 To read his story is to follow a pilgrimage through so much of Christian theology and church life of the second half of the twentieth and early twenty-first centuries. He became—there is no other word for it—an evangelical. 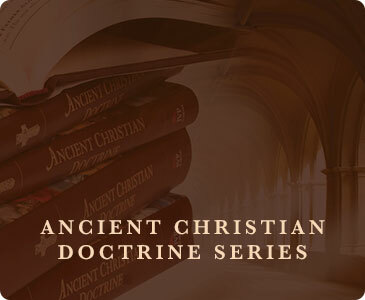 But as he did, he brought into evangelical theology a dynamic vision of faith reengaged with the best of early Christian faith, or what he called Classic Christianity. 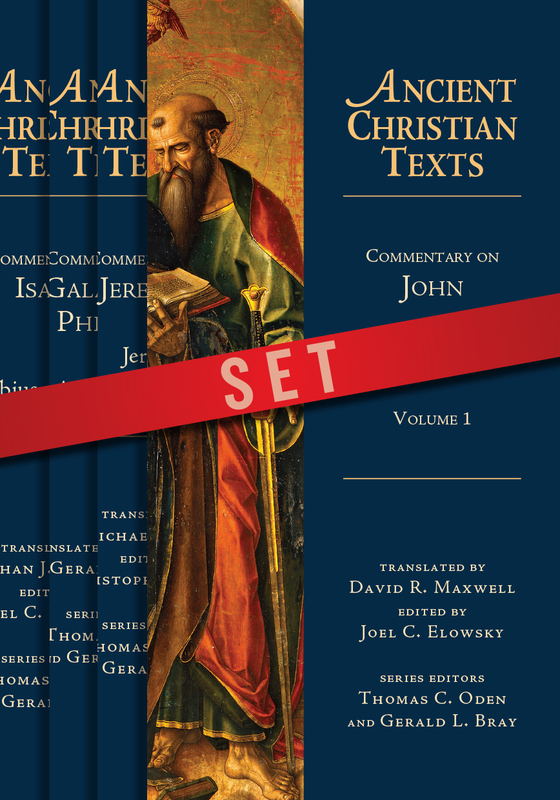 When in the 1990s he contacted IVP about a proposed commentary series drawing from the church fathers, his contagious enthusiasm carried us along into one of the most exciting chapters in our academic publishing history. The launch of the twenty-seven-volume Ancient Christian Commentary was the immediate result, but there followed the Ancient Christian Doctrine series, the Ancient Christian Texts series, and the Encyclopedia of Ancient Christianity. 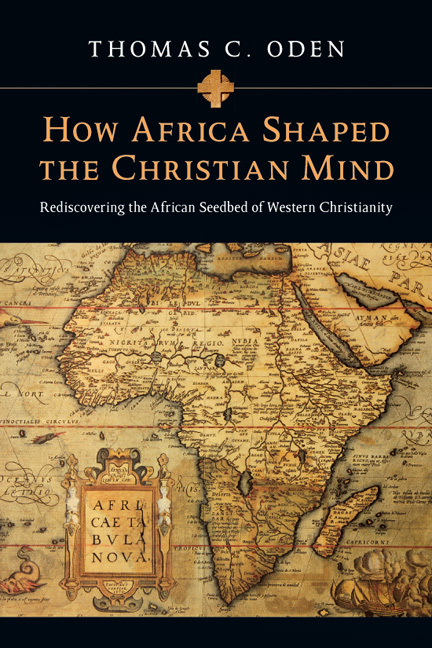 And mixed into these massive initiatives were his explorations of early African Christianity. Oden had drunk deeply from the springs of the early church, and his visionary and entrepreneurial instincts seemed to require an entourage of editors, scholars, and graduate students to channel his ever expanding vision into reality. At IVP Academic we look back on our long association with Tom Oden with great thankfulness and no small degree of wonder. We always felt we were caught up into something much bigger than ourselves, just as we felt Tom Oden was himself carried along by Spirit and providence. We are immensely grateful for the life of Thomas C. Oden and feel privileged to have shared in fulfilling a portion of his visionary faith, and the energy with which he lived it out." "Tom Oden was an extraordinary human being. 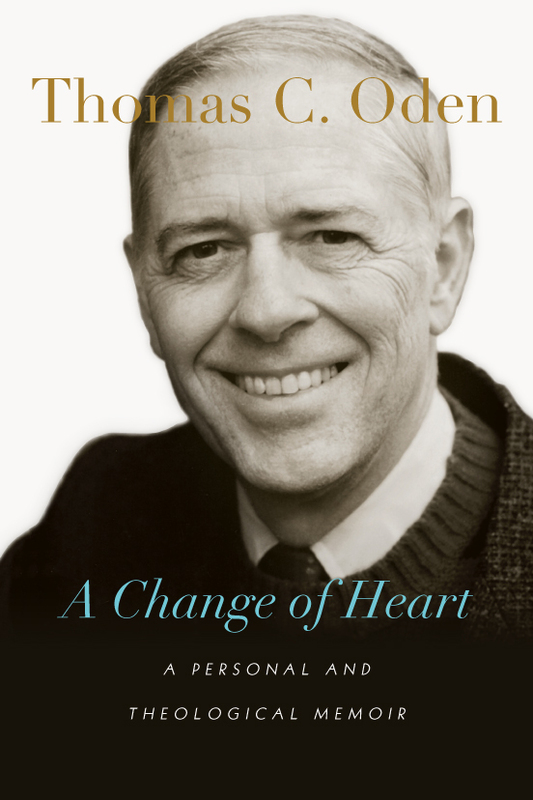 A convert from “the church of the now” to what he so fondly referred to as “paleo-orthodoxy,” Tom was a visionary, entrepreneur and academic rolled into one. 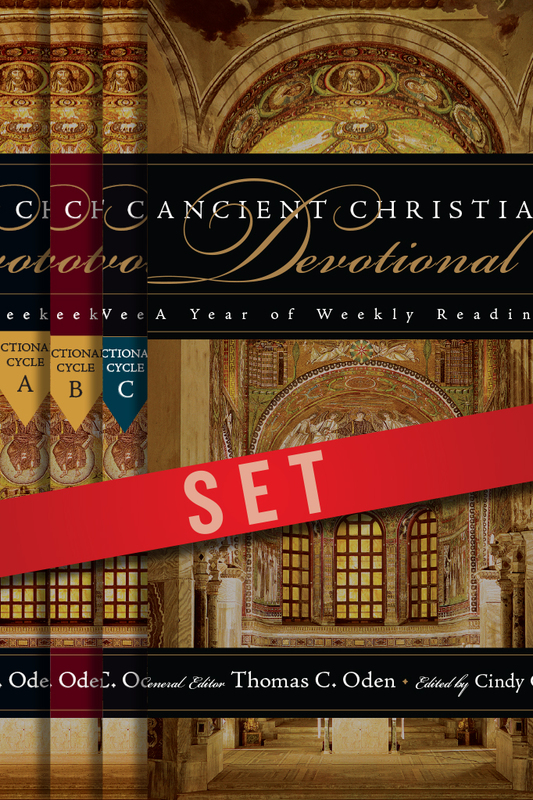 He was the driving force behind the 29-volume Ancient Christian Commentary on Scripture, the 5-volume Ancient Christian Doctrine series, and the multivolume Ancient Christian Texts series. 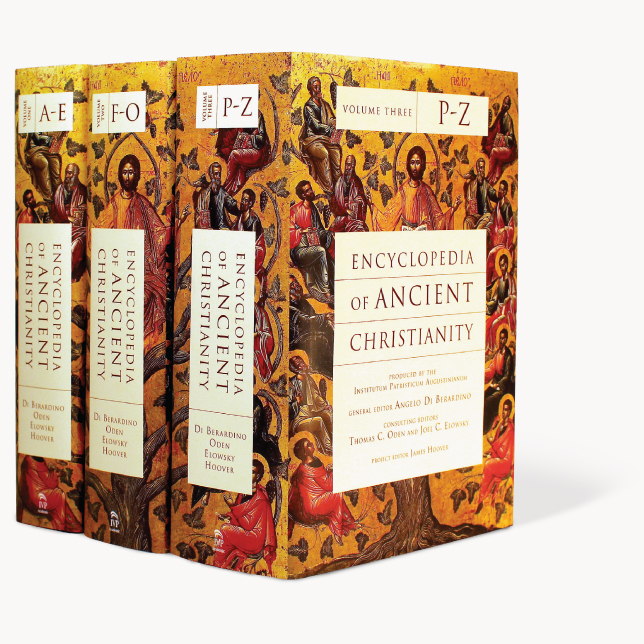 And through him IVP acquired and produced the 3-volume translation of the Encyclopedia of Ancient Christianity. Tom’s advocacy of early church teaching and tradition, however, was not a purely academic exercise. His concern was the church and parish pastors. When his research led him to discern the central role of African teaching in the first five centuries of the church, he became convinced that this was a story that every African child should become acquainted with. 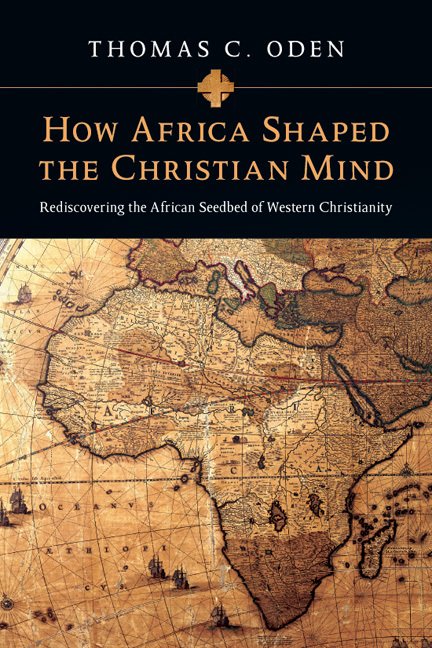 So he wrote three books—How Africa Shaped the Christian Mind, Early Libyan Christianity, and The African Memory of Mark. But he didn’t stop there. He gathered an ecumenical group of scholars from across Anglophone and Francophone Africa to discuss how to share these insights widely. I was privileged to be an observer at the second of these gatherings in Addis Ababa, which included 30 scholars from Ghana to Kenya, and Egypt to the Democratic Republic of the Congo. 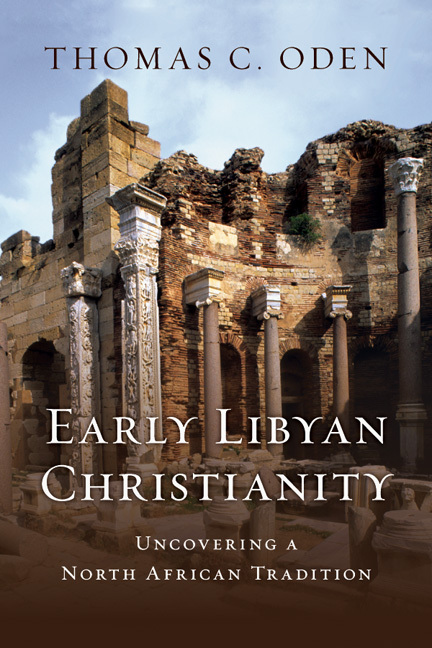 Included were representatives of Christian traditions from Presbyterian, Methodist, Free Church, Lutheran, and Baptist to Anglican, Roman Catholic, and Coptic Orthodox. 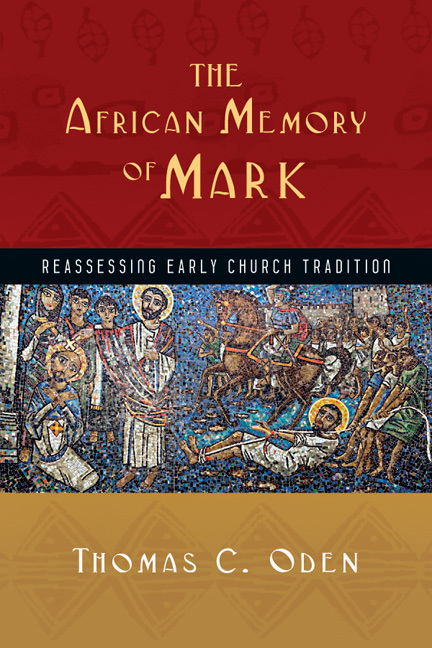 Out of this meeting grew the impetus for the founding of the Center for Early African Christianity. Tom was a man of great vision, strong convictions and boundless energy. But he was also a man genuine warmth, compassion and humility, whose friendships spanned the globe. We are all the better for having known him and will sorely miss his presence among us." 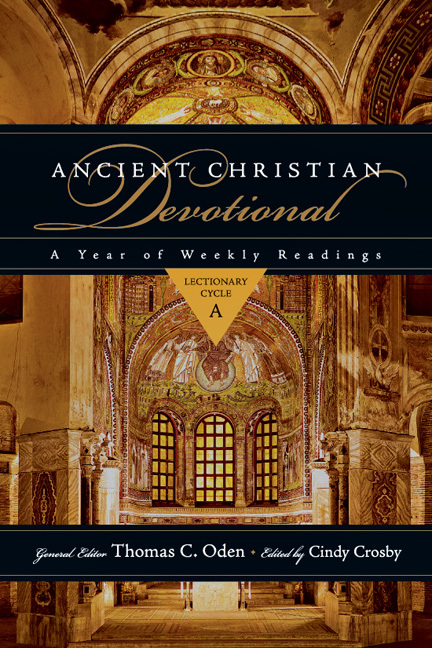 "Tom Oden was a godly scholar with a brilliant inquiring mind and a warm devotional heart. 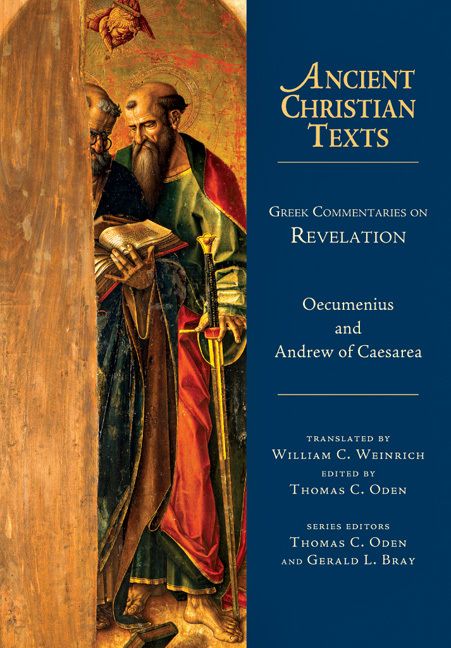 His visionary leadership and dedicated work as General Editor of The Ancient Christina Commentary on Scripture was a publishing tour de force that has made a tremendous contribution to a much broader understanding of patristic biblical teaching for the whole Church. I will miss Tom and his gracious perseverance but the fruit of his life and work will continue to instruct and inspire God's people for many years to come." "No matter what my story has been for others, for me it has been a story of providential leading along a long road. 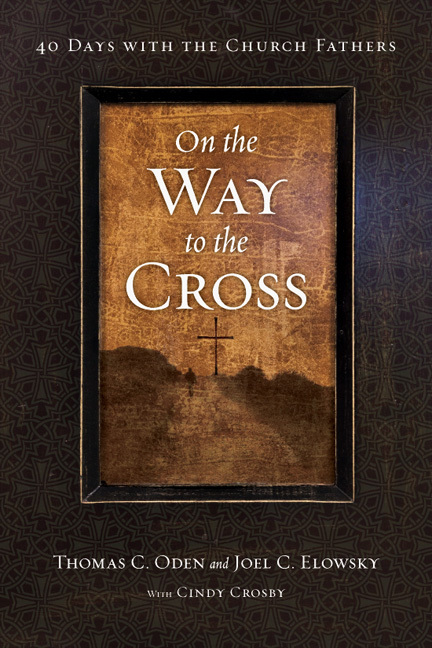 By discovering the joy and meaning of consensual Christianity, my life has been enriched over two decades. I have come to realize how unusual my specific path has been. I have faced problems common to all, yet it still amazes me that after living such a fragmented life for the first forty years, I have come out of it with a clear identity, a sustainable sense of self, and unity of purpose grounded in salvation history. Many times I have disagreed with myself when I have compared one stage with another, but those changes have seemed to me to be the core events in my spiritual formation. Those unexpected turns are the story."